The Daria Dadè concept is to create fashionable accessories saleable all year round. In fact the name of the collection is “Four Seasons”. 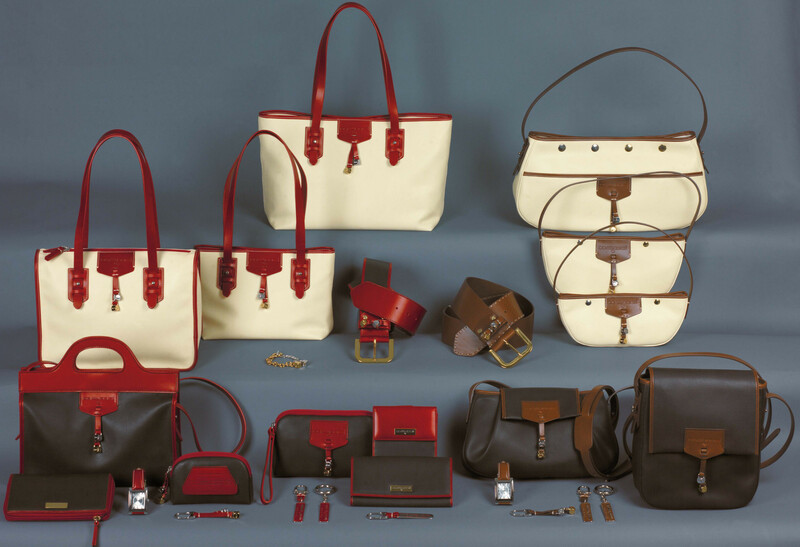 The Daria Dadè line is characterized by high quality production. Some of the external stitching is handmade. However despite the high level of quality of production the prices are not inflated for the market.